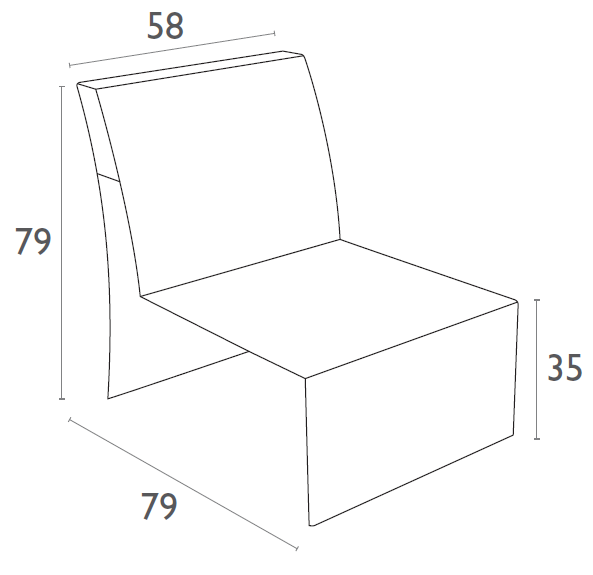 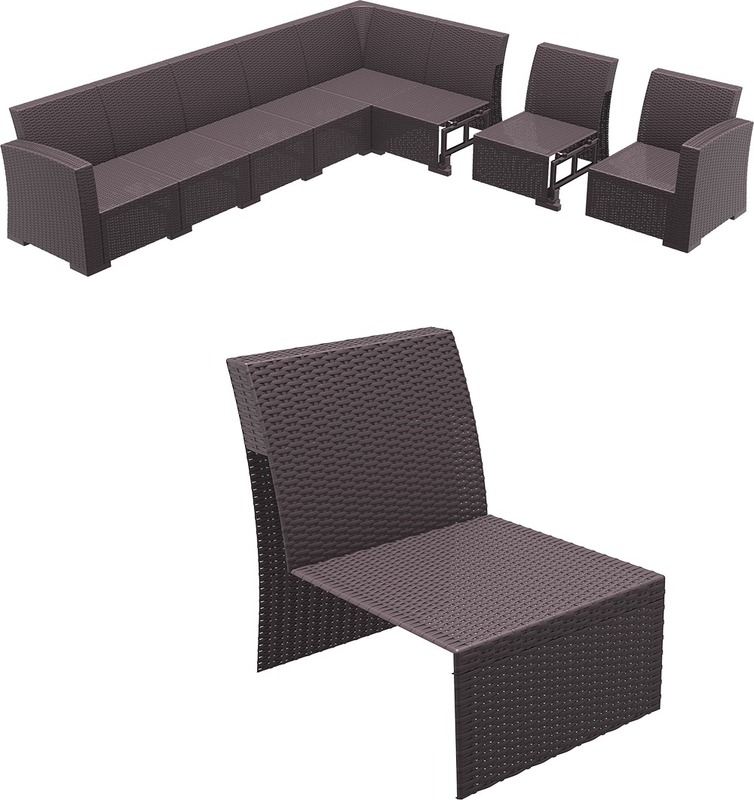 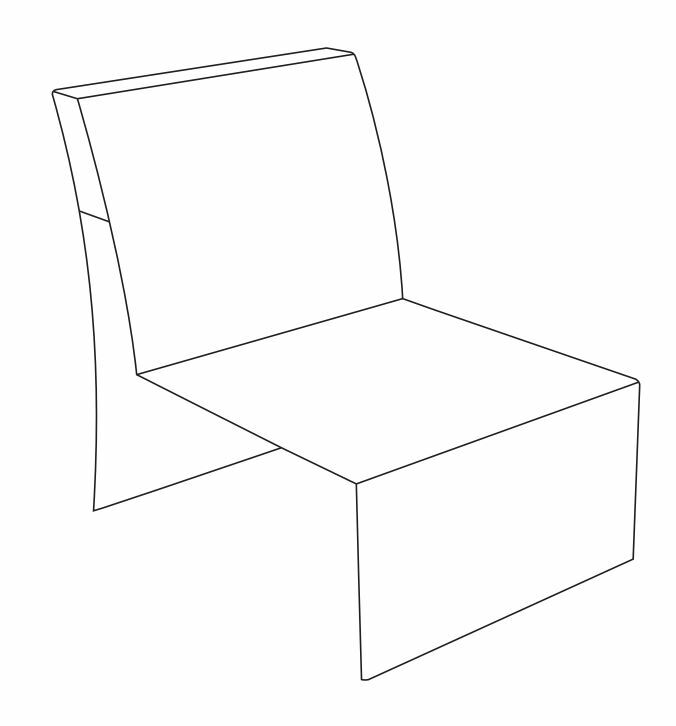 With the Monaco Extension Part you can add as many seats as you want to extend your Monaco Lounge Corner Set! 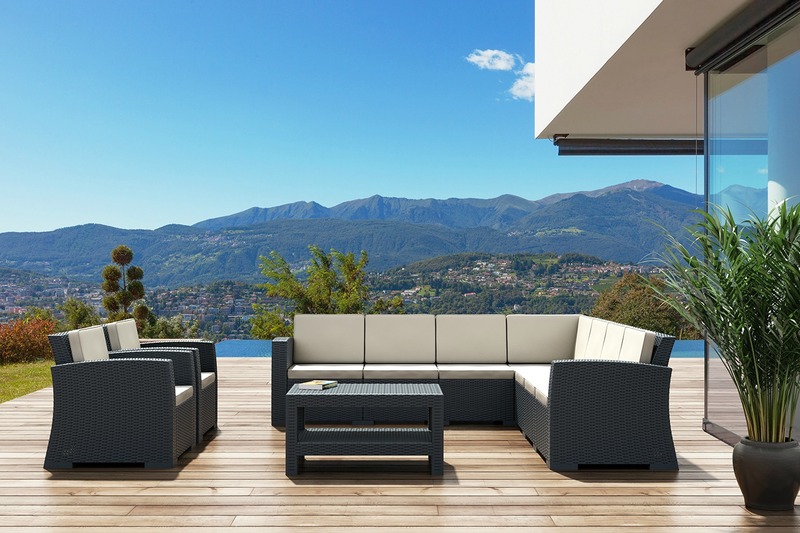 The Monaco Extension Part is made from injection moulded resin meaning that it will never unravel, rust or decay. 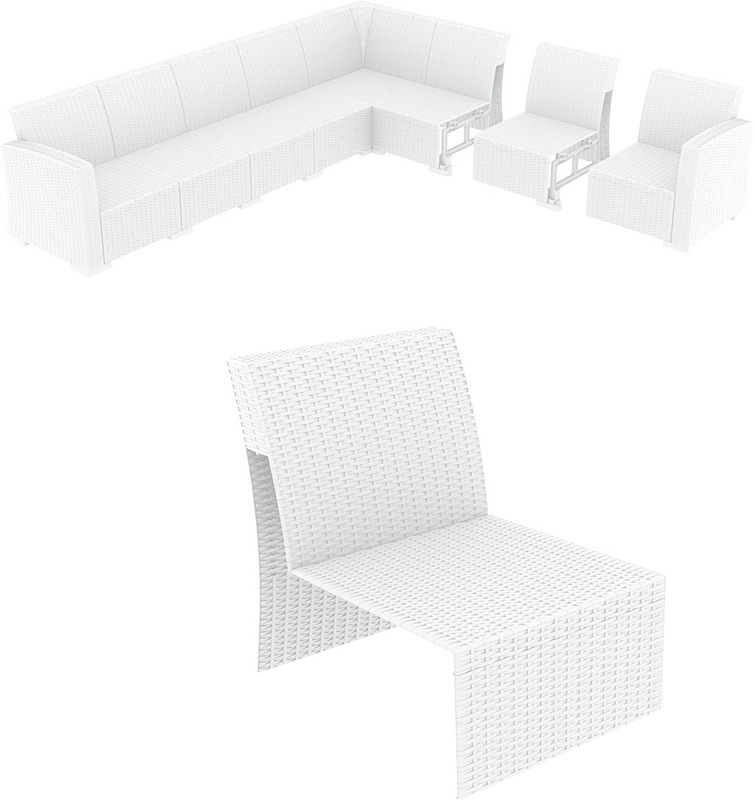 The Monaco extention part is very easy to assemble!